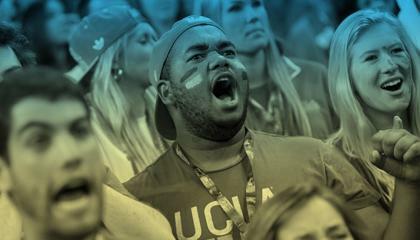 Student Affairs is a network of more than 25 programs, services, and experiences that will connect with the life of every UCLA student during his or her collegiate career. We offer comprehensive medical care and wellness workshops while also facilitating student social involvement in campus life and the broader community. Setting up current and former foster youth for success. 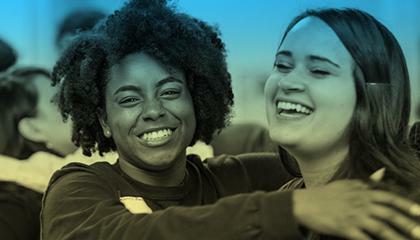 Providing resources and support for transfer students to tackle the unique challenges of those new to campus but not to college. Supports students development and academic success by providing valuable resources, services and learning opportunities. 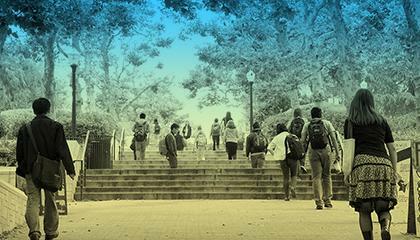 One of the largest in the nation, the UCLA Career Center offers services and resources to help UCLA students, UC alumni and employers reach their goals. Food and necessities for students in need, conducted on the honor system to respect individual privacy and dignity. Helps individual students cope with mental and emotional challenges, and promotes campus well-being and safety. Resources and support for international students and scholars, forging stronger connections to the campus community. Empowers exceptional undergraduate students to transform the global community through public service abroad. Provides services and resources to the LGBTQ community on campus, as well as a safe space to explore intersectional identities. Services and accommodations for students to promote accessible learning and an inclusive campus environment. Supports leadership among students via workshops, in-depth conferences, comprehensive programs and individual training.